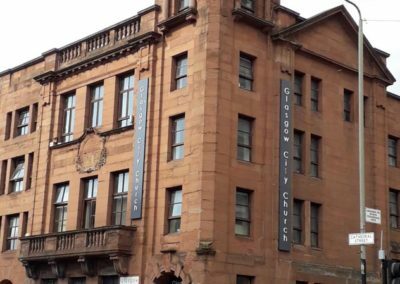 Glasgow City Church is a 4 storey Edwardian baroque building first constructed as the halls &amp; offices of the Masonic lodge. 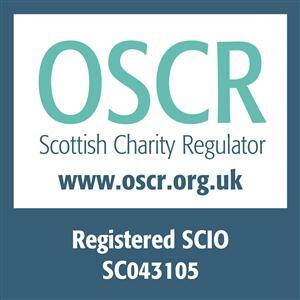 Right on its doorstep is Glasgow City Centre, a mecca for the homeless begging on the streets. In the other direction the building is surrounded by students. 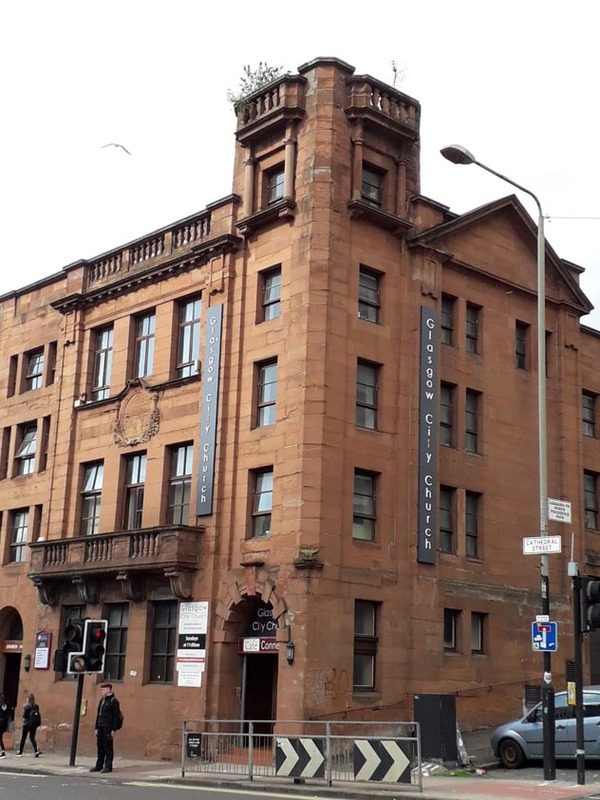 It’s an apparent anachronism in it’s modern city centre environment, but this building is the home of 3 charities offering timely help &amp; support with today’s issues: Glasgow City Church is a vibrant congregation, rich in diversity, comprising all-ages, ethnic, educational and socio-economic backgrounds. As an international church they reach out to international students. The church also initiated the charity Street Connect who work with homeless people and people with addictions. 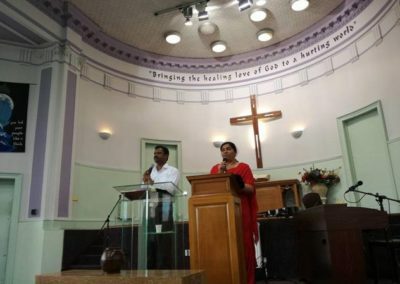 Emmanuel Christian Ministries, an Asian Church, also use the building for worship and as a base to offer help to refugees.